An insurance agent in New York State reached out to me yesterday asking for more straw bale homes to insure in the state. Very cool. 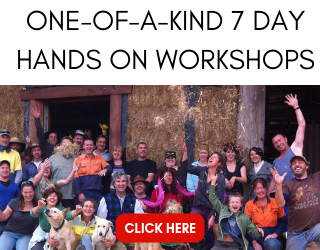 We heard from one of our readers, Mary, this week who had been struggling to get a bank loan for her straw bale construction build. She wrote to share the great news that she had received the bank loan and we felt her idea was so creative and easy to replicate that we wanted to share her letter with you. 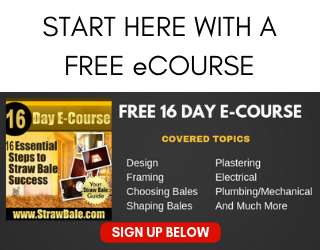 What Do You Know About Financing a Straw Bale Project? 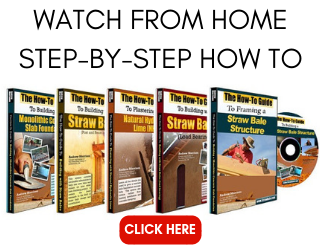 What Do You Know About Insuring a Straw Bale Project?